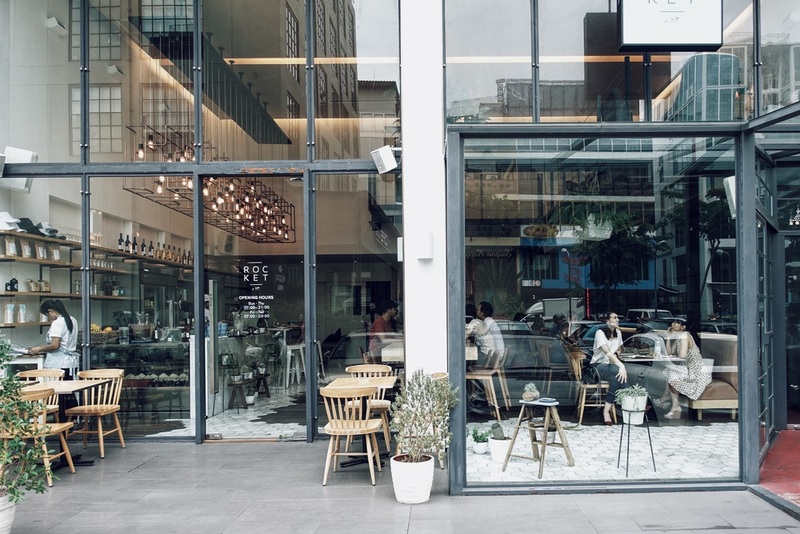 Bangkok is now a city bustling with a cafe culture with cafes scattered across hidden and not-so-secret hipster corners of the city. 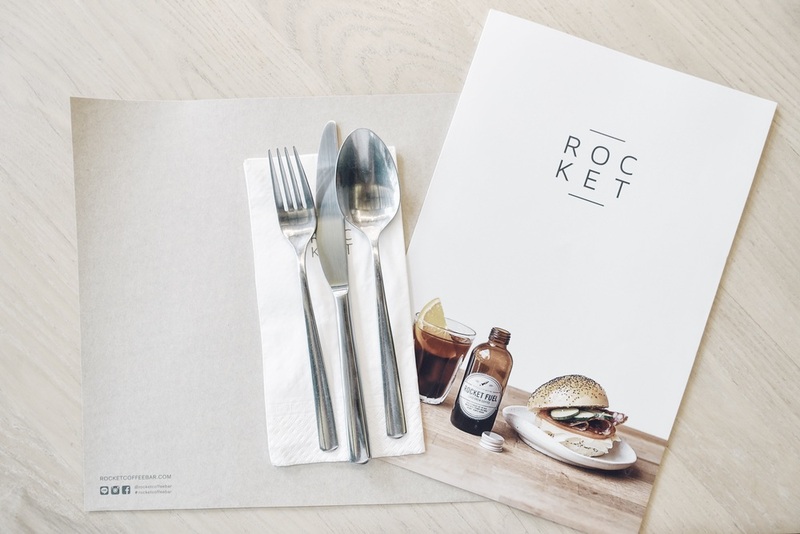 There has been a lot of impressive concepts and Rocket Coffee Bar is one of them. 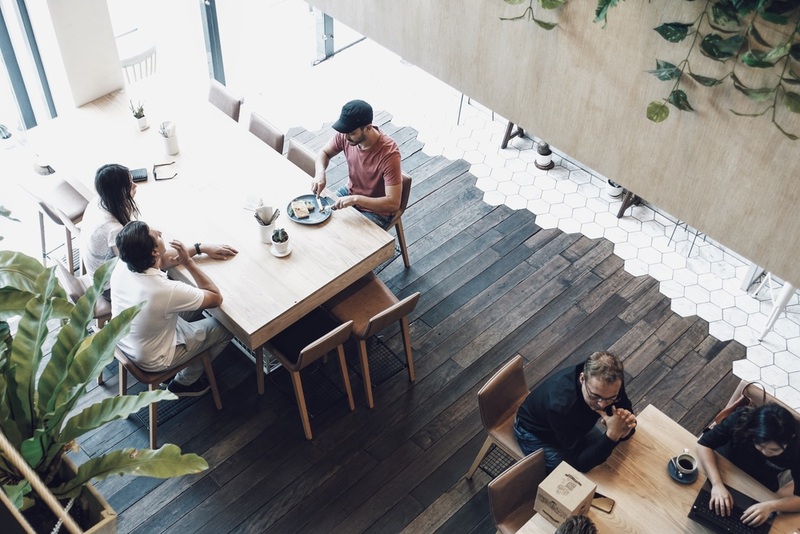 Down Sukhumvit road, there are many expat lodges and condos, so naturally the dining scene there has since evolved to a eclectic cluster of local, western and upscale restaurants. In one of the small sois of Sukhumvit lies an isolated area with several coffee houses and restaurants. Rocket is probably one of the most popular concept in this cluster. I have a thing for big windows and Rocket has a whole row of that lined up, providing loads of natural light for the interior, which makes the cafe so welcoming and comfortable. Everything seems to be so pleasant to the eyes here, the woody look, patterned tiles and potted greens. All pictures will come out nice effortlessly. 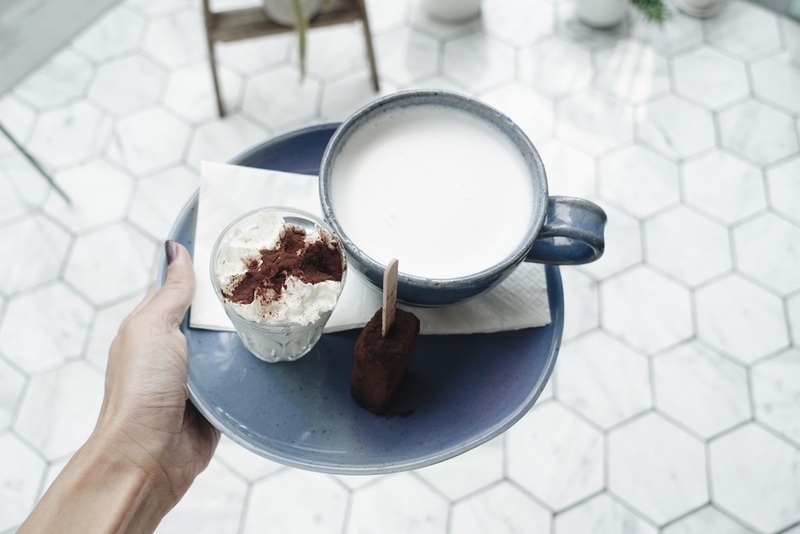 I would choose coffee anytime but when I saw this picture of the hot cocoa on the menu I couldn't resist to try this. Indeed I was treated to high quality chocolate that was rich and delicious. If only all hot chocolate that we have tasted like this - there are just too many bad ones around. For the food I went with scrambled eggs on toast with some add ins. I must say there isn't anything wow about this, especially with a slight sour hint to the eggs and the unusual spring onions sprinkled on it. The standard of the cafe's offerings can't be determined by this one dish, so if I'm headed for Bangkok again I will sure drop by this cafe again. 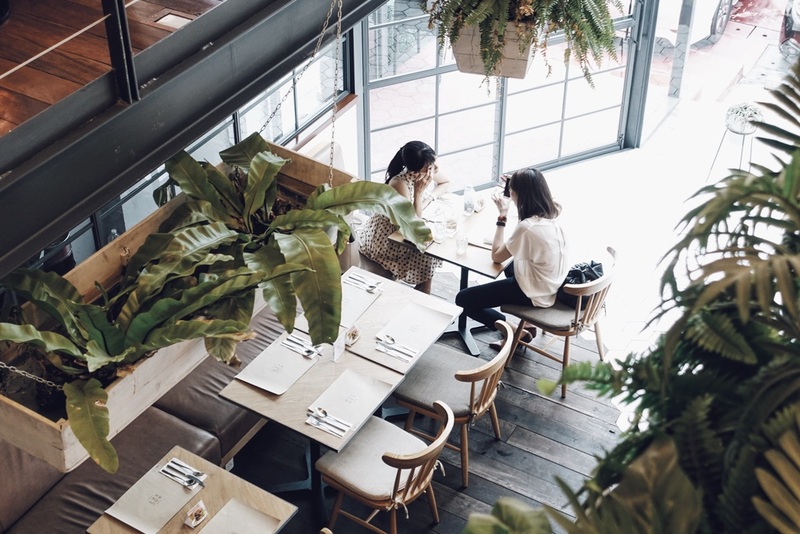 Rocket is a real comfortable cafe to chill, and makes a lovely place to satisfy your Instagram feed. There are multiple outlets as well for you to take a pick.